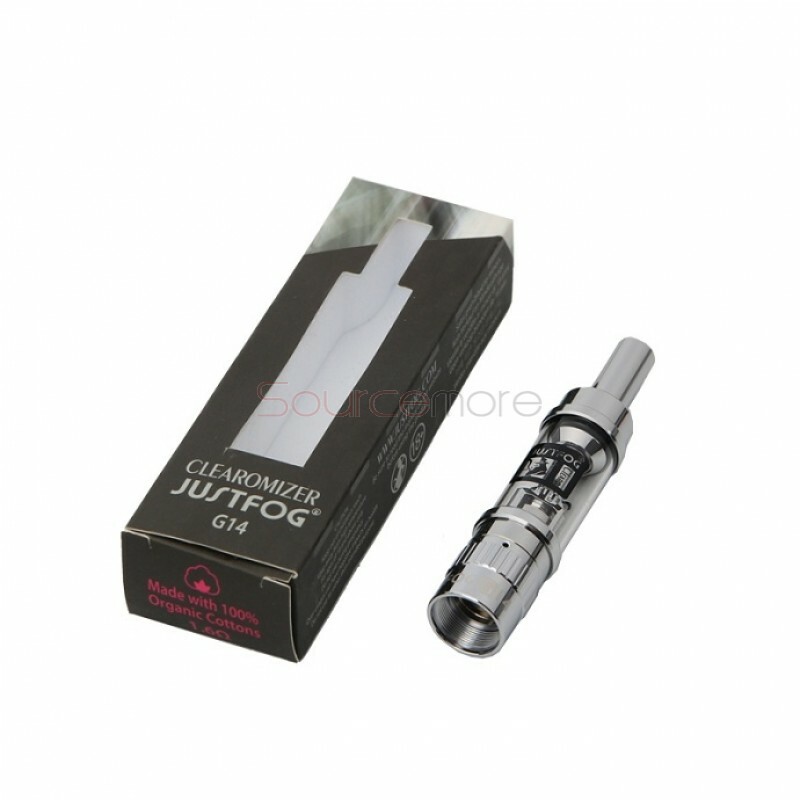 The Justfog G14 is the world’s smallest clearomizer using Japanese organic cotton coils. 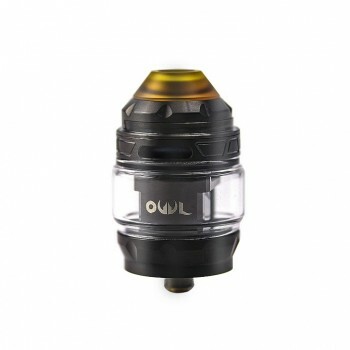 It offers perfect compatibility with most batteries offered in the market. 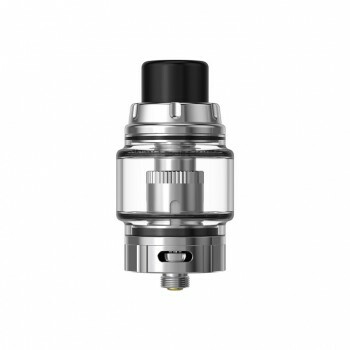 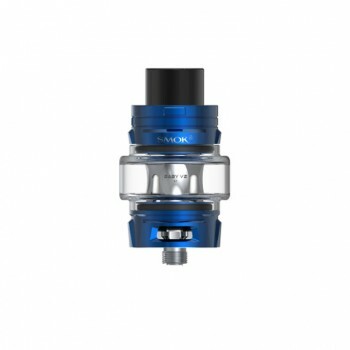 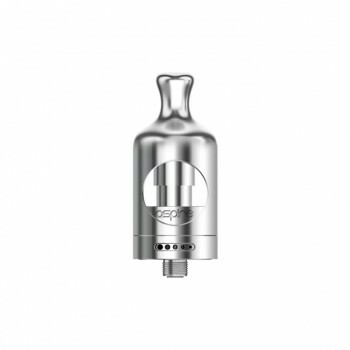 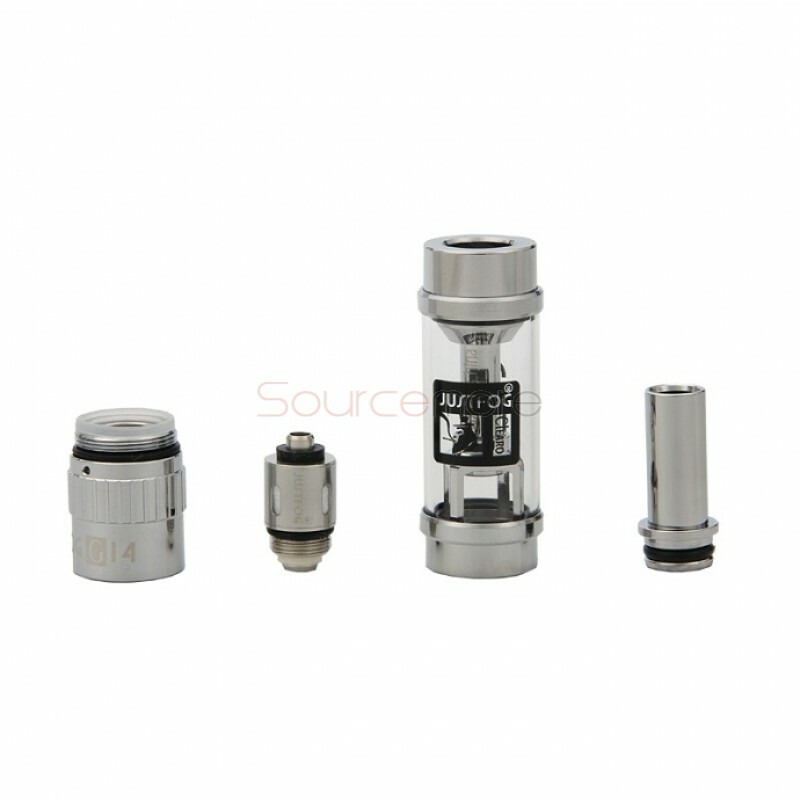 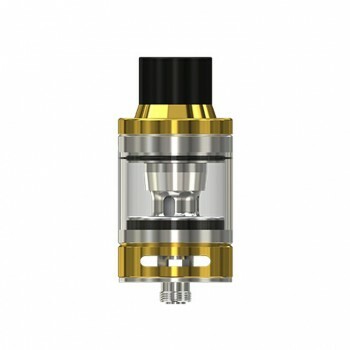 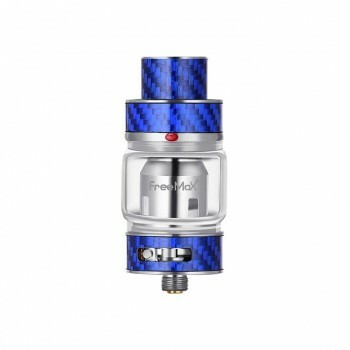 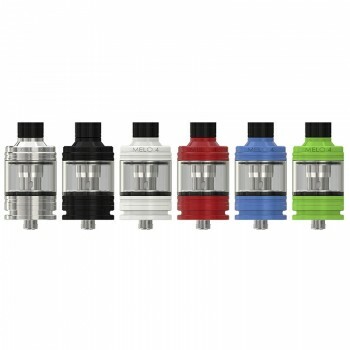 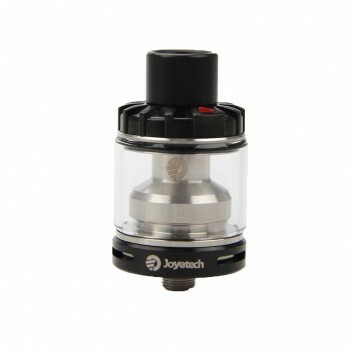 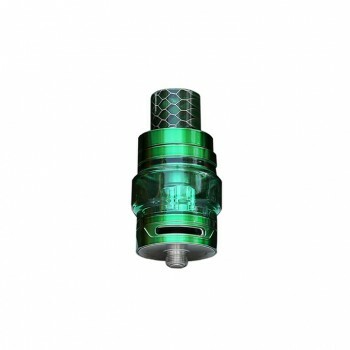 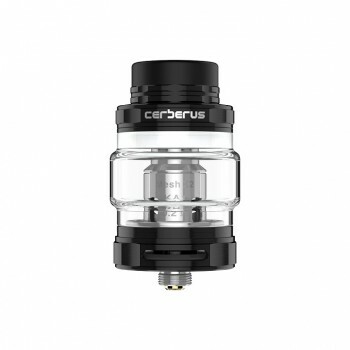 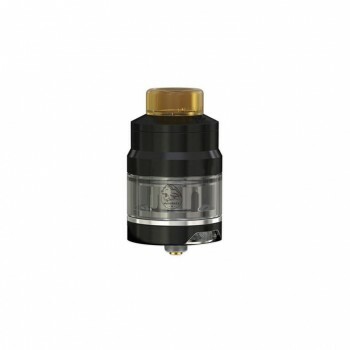 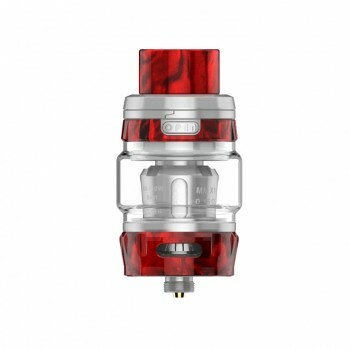 It comes with 1.8ml e-juice capacity and 1.6ohm resistance. 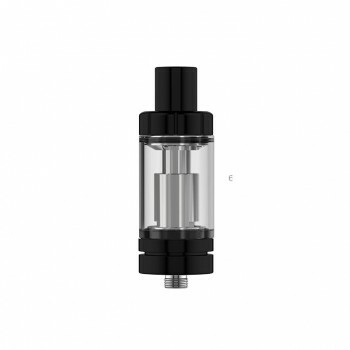 The Double Anti-leakage system blocks any liquid condensation that can accumulate inside of the clearomizers, preventing liquid backflow. 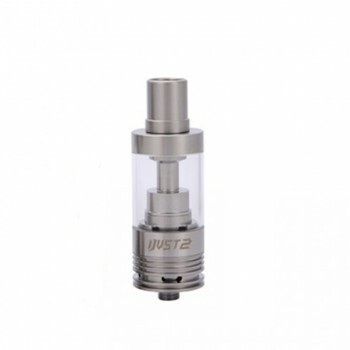 90 Days warranty period for Justfog G14 Clearomizer.